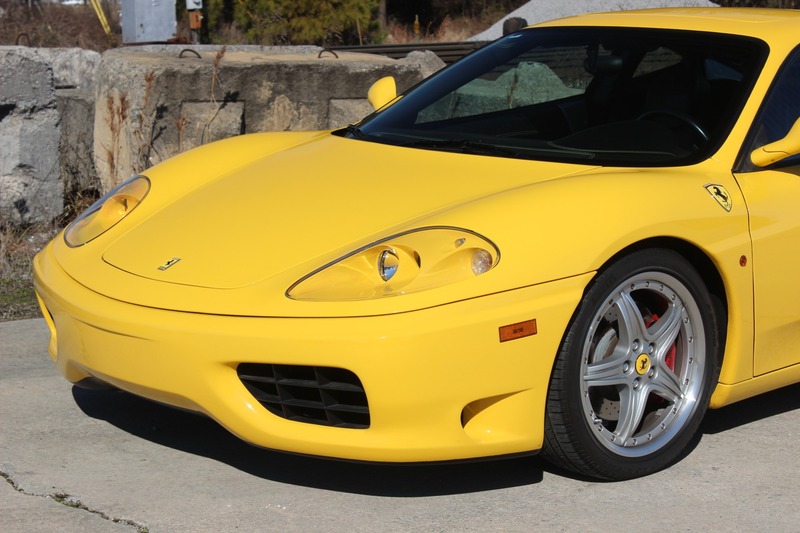 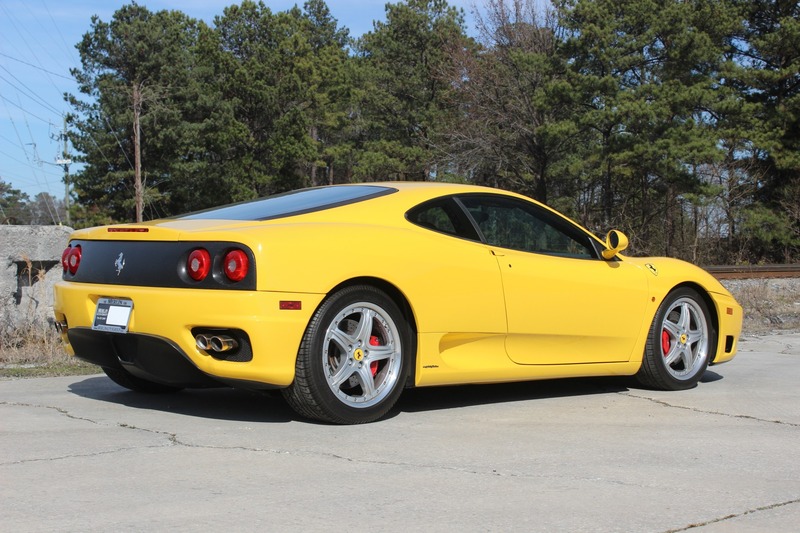 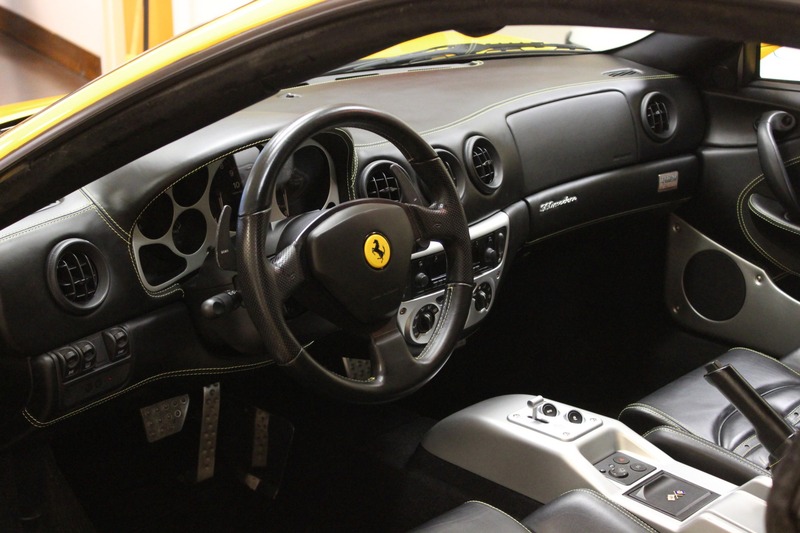 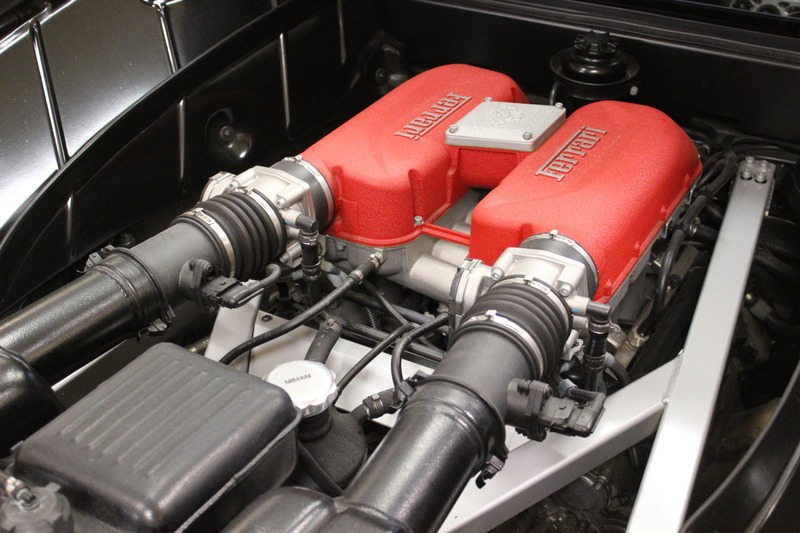 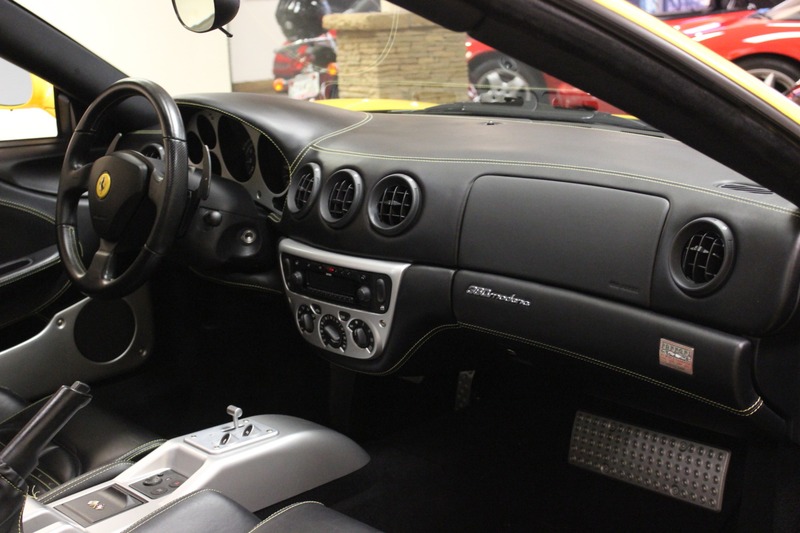 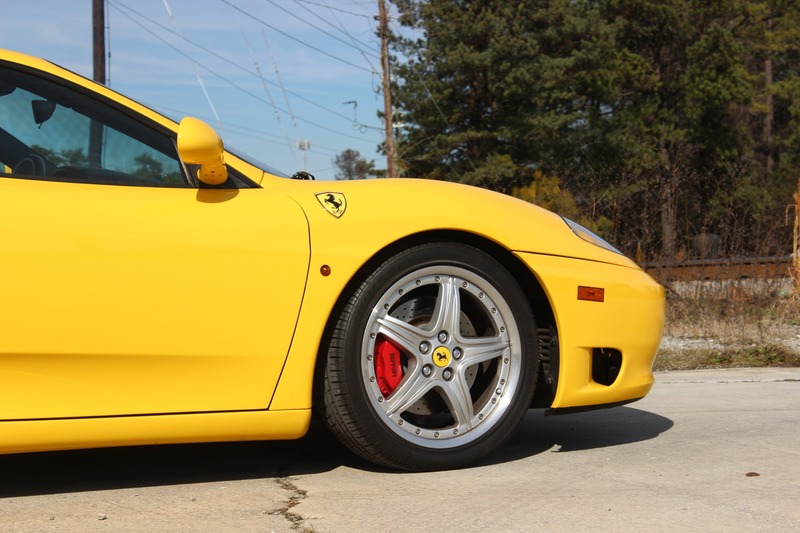 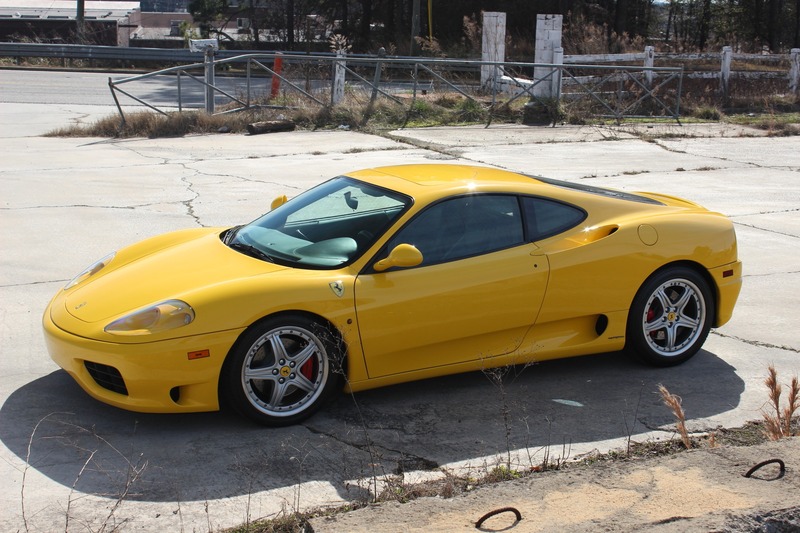 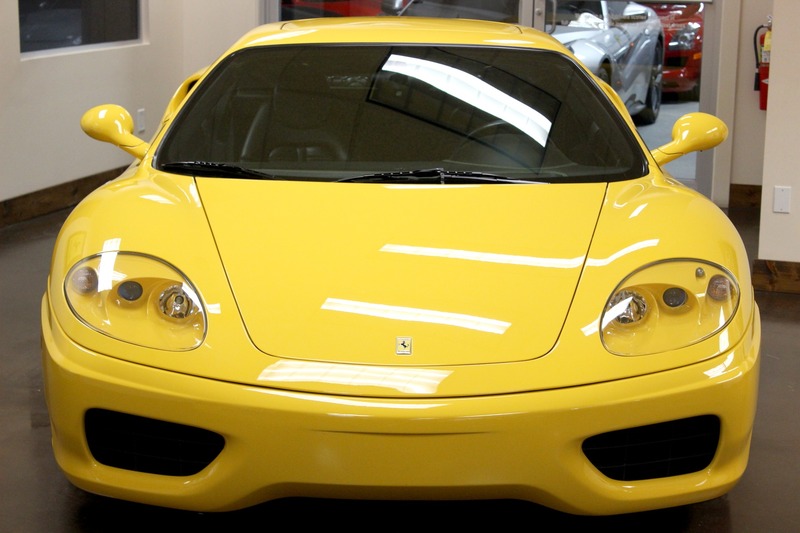 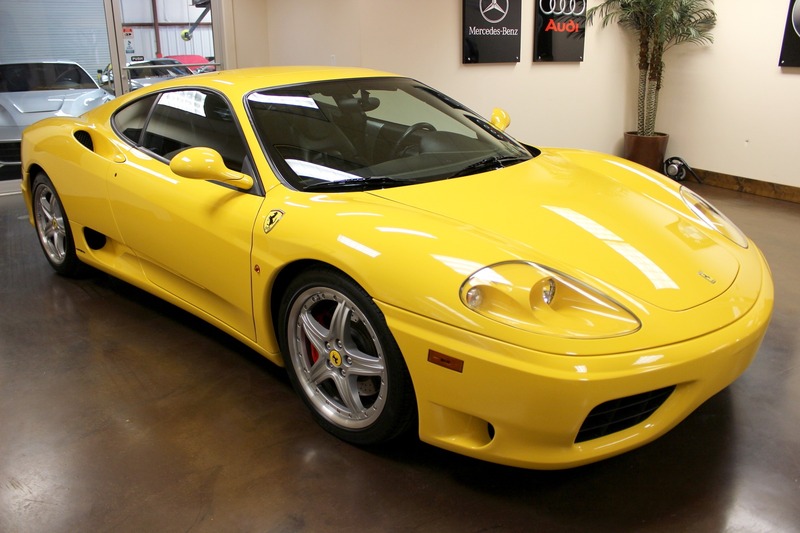 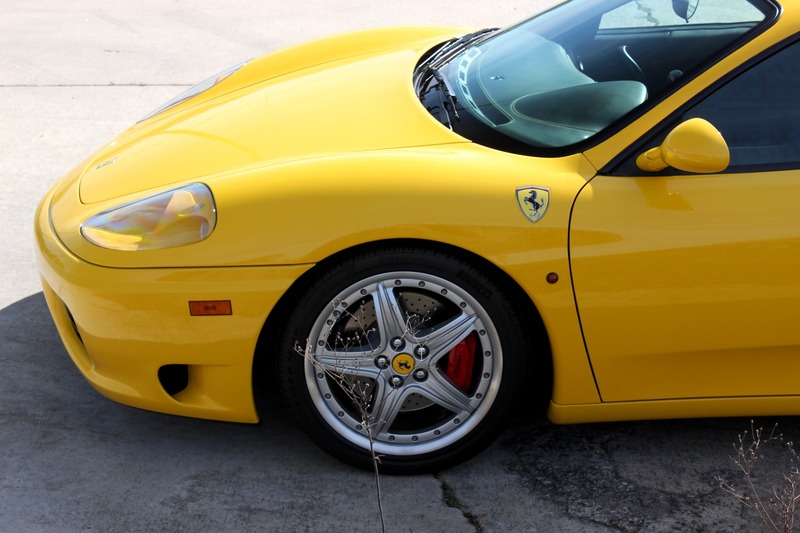 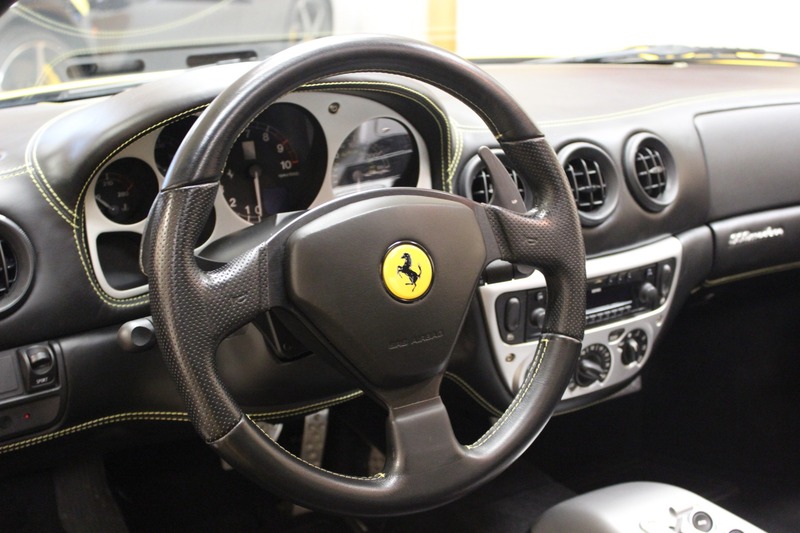 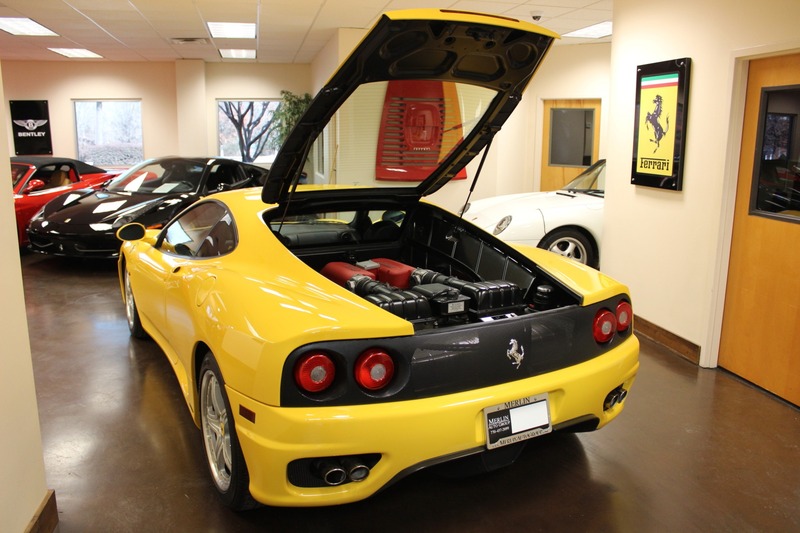 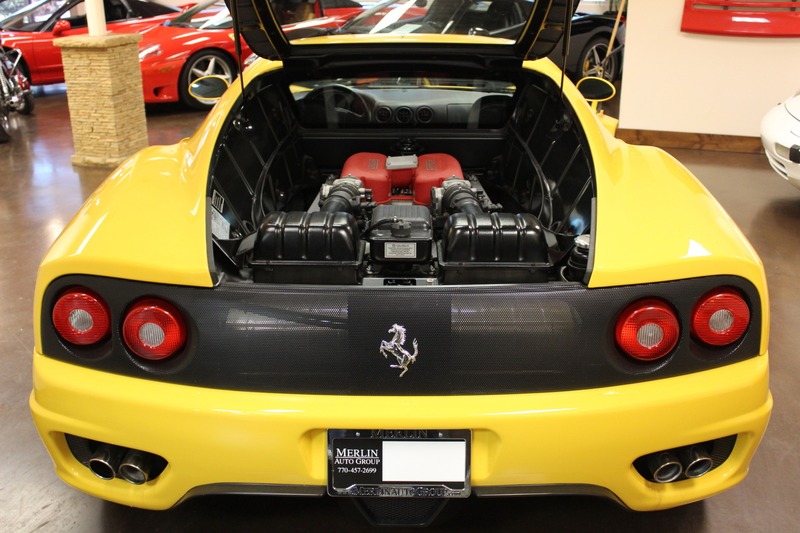 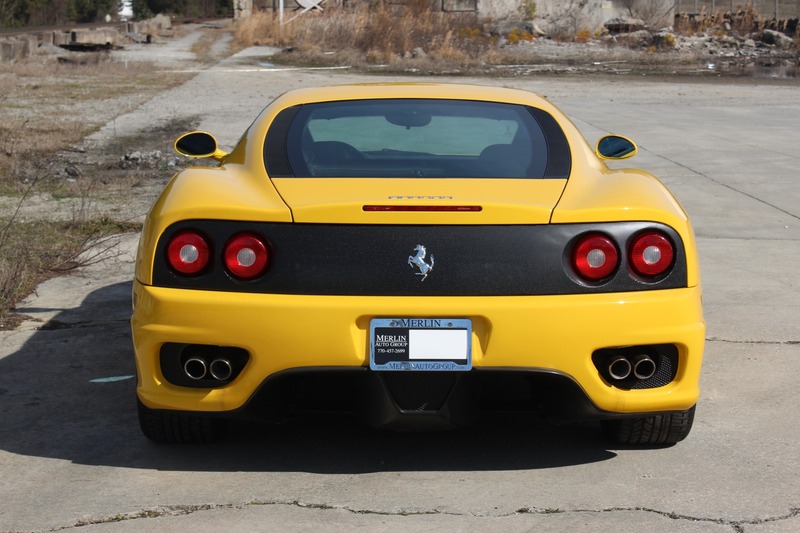 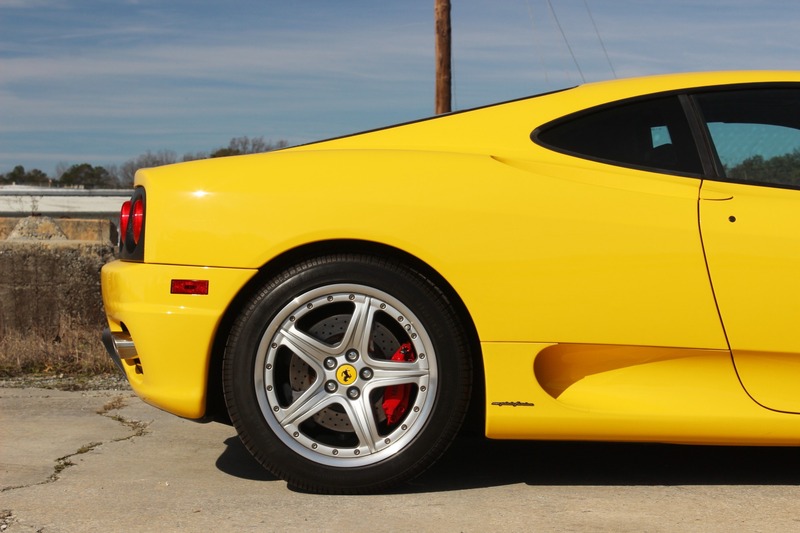 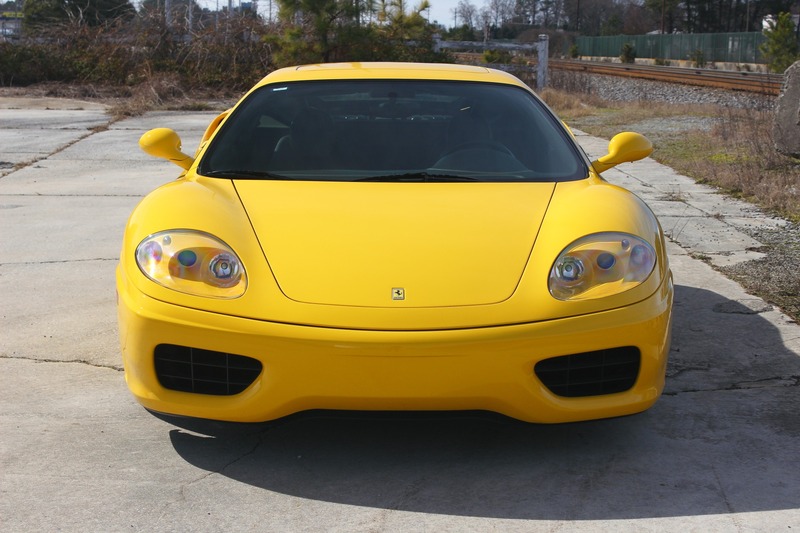 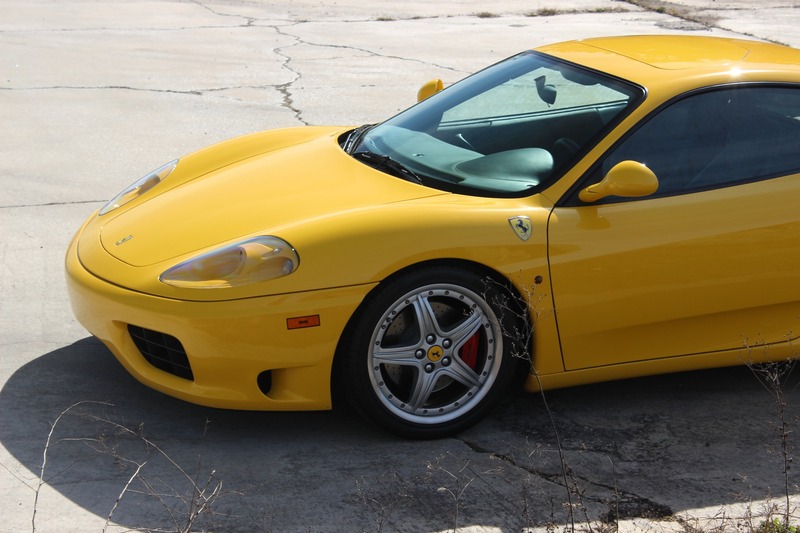 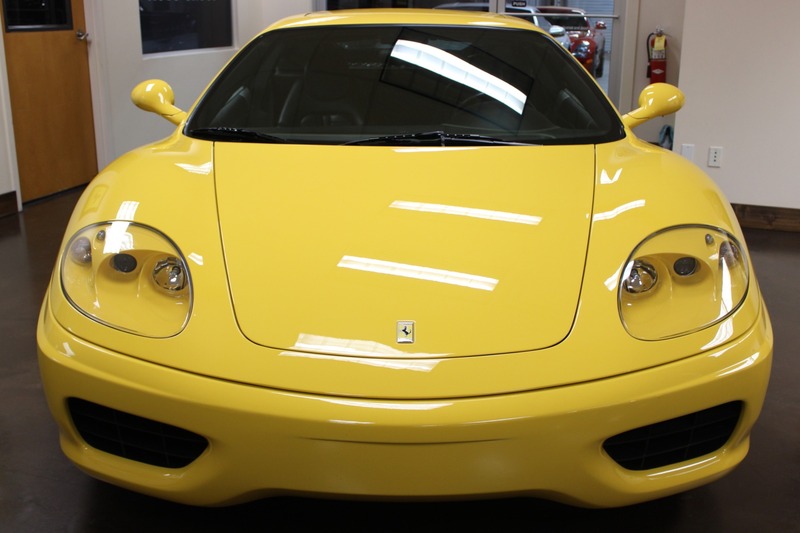 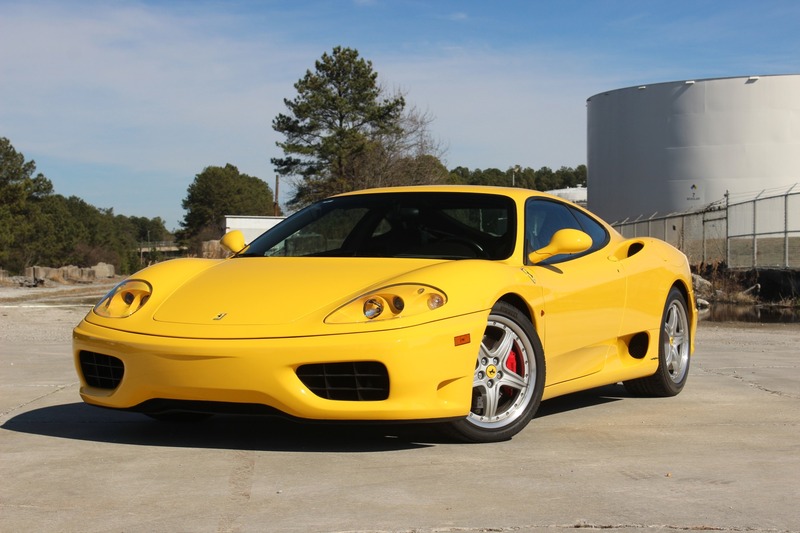 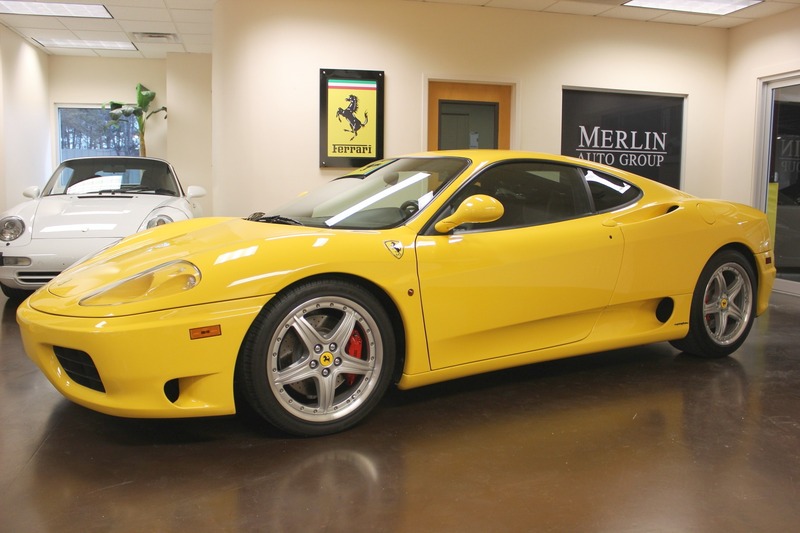 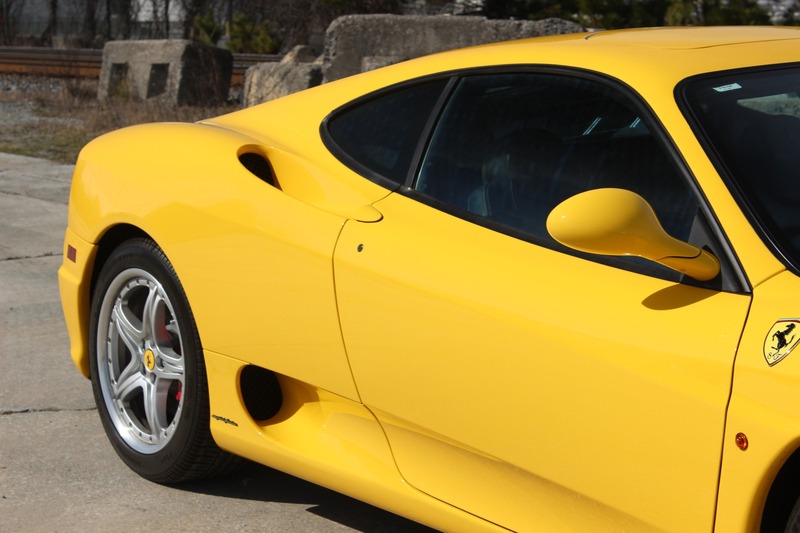 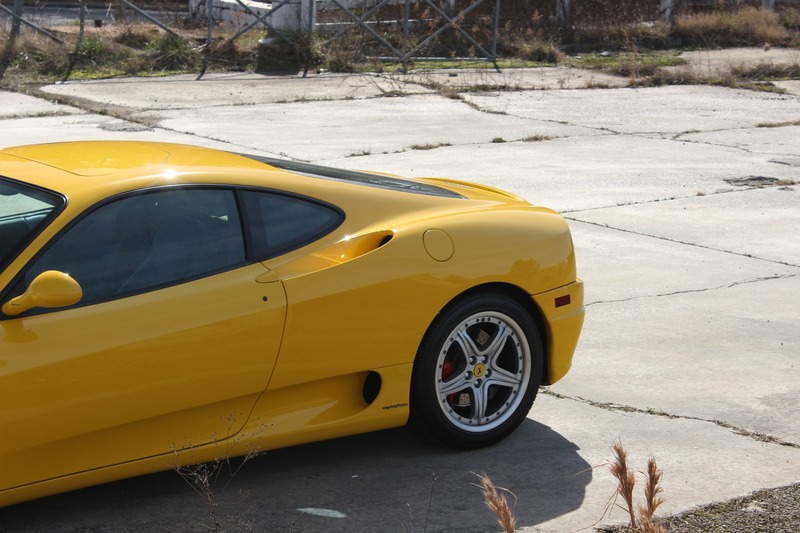 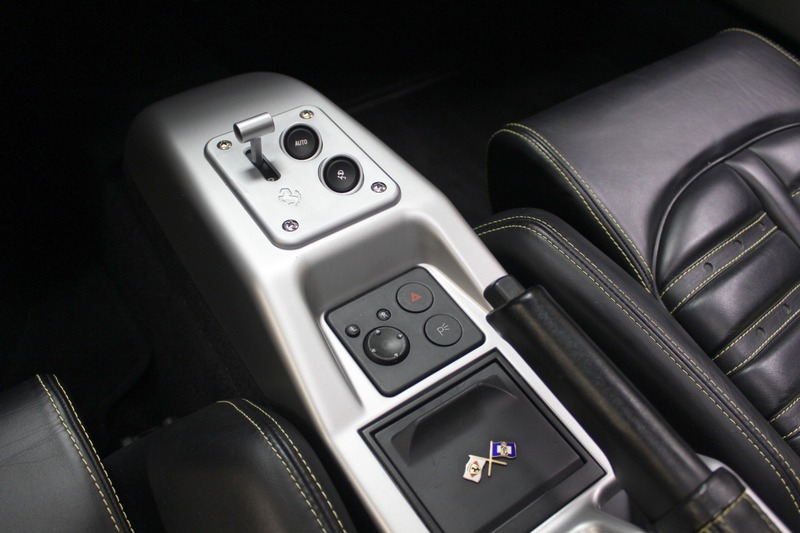 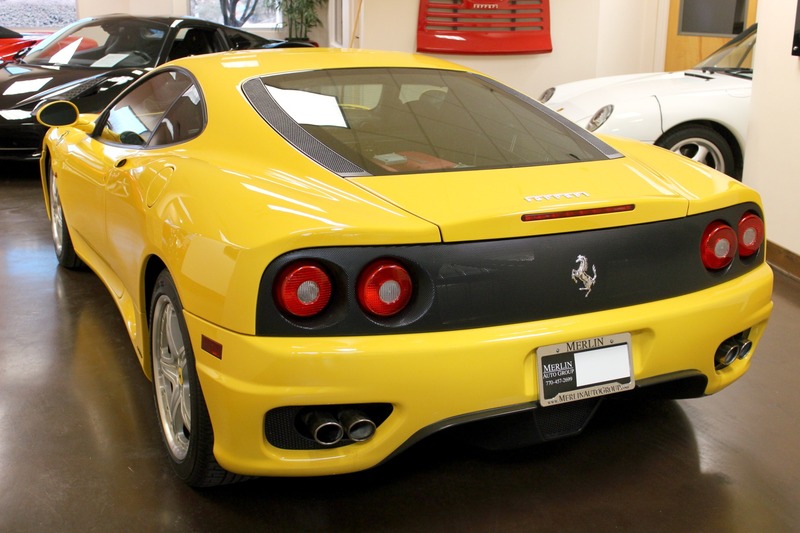 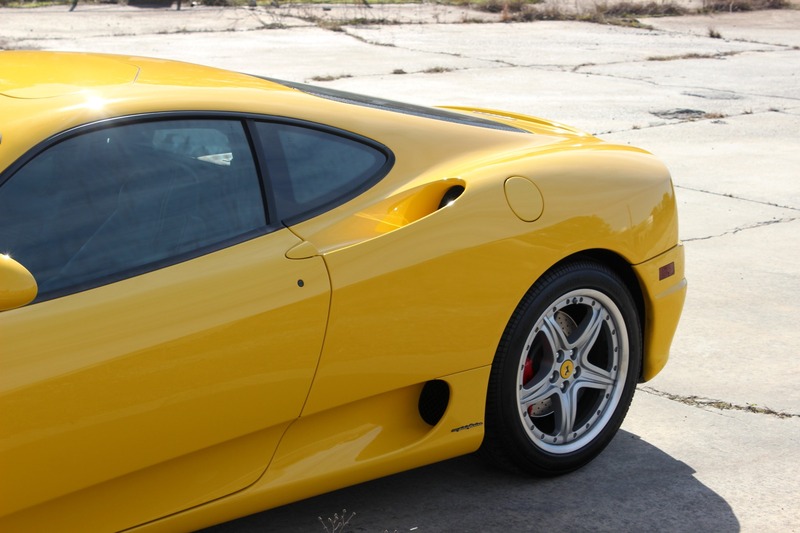 Visit our website for a video review of this 2003 used Ferrari 360 Modena for sale. 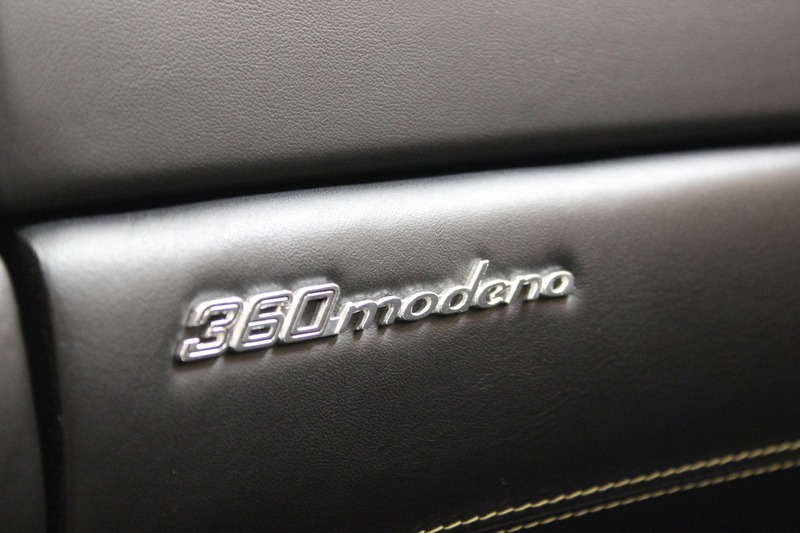 IF you could get a "normal" 360, this certainly isn't it. 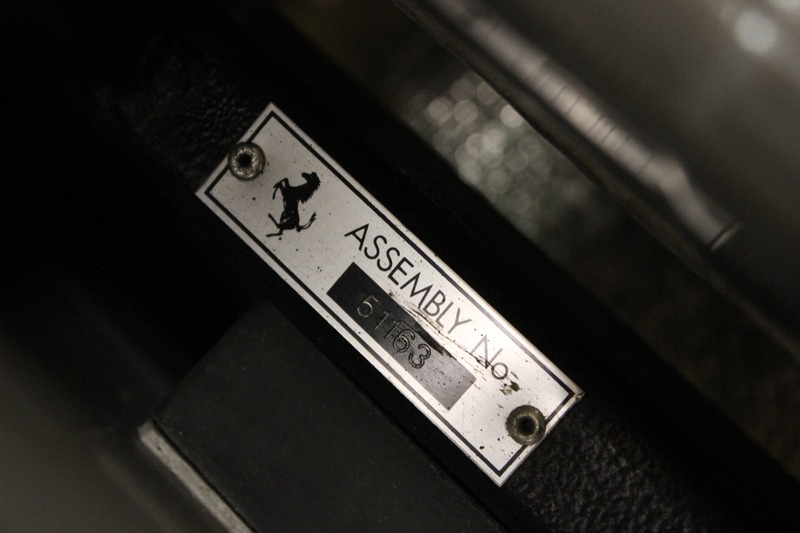 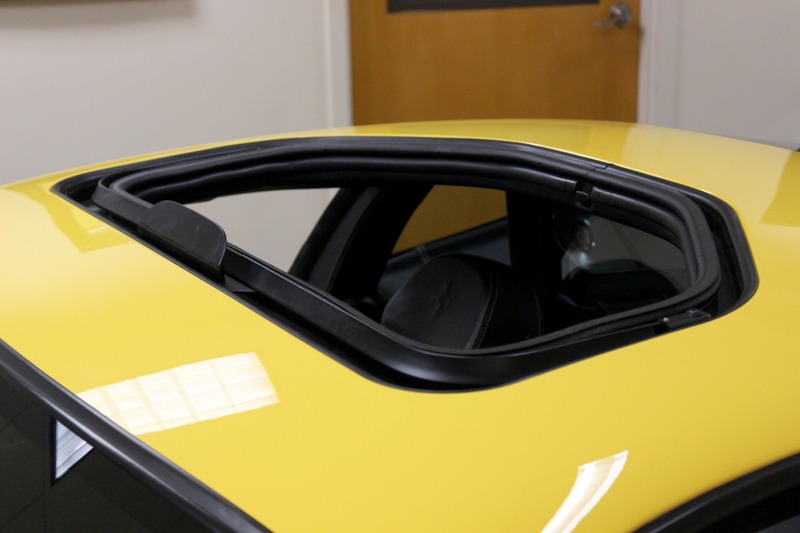 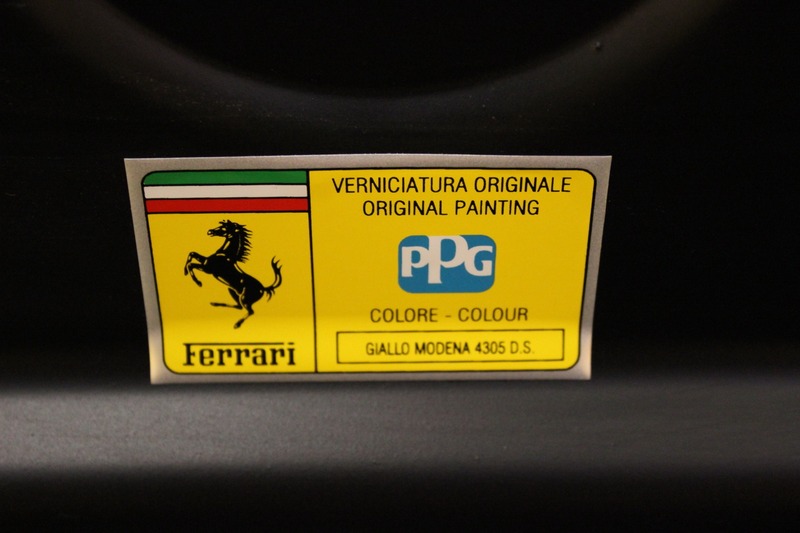 It's believed that Ferrari only produced 25 examples with a sunroof and only 12 made it to America. 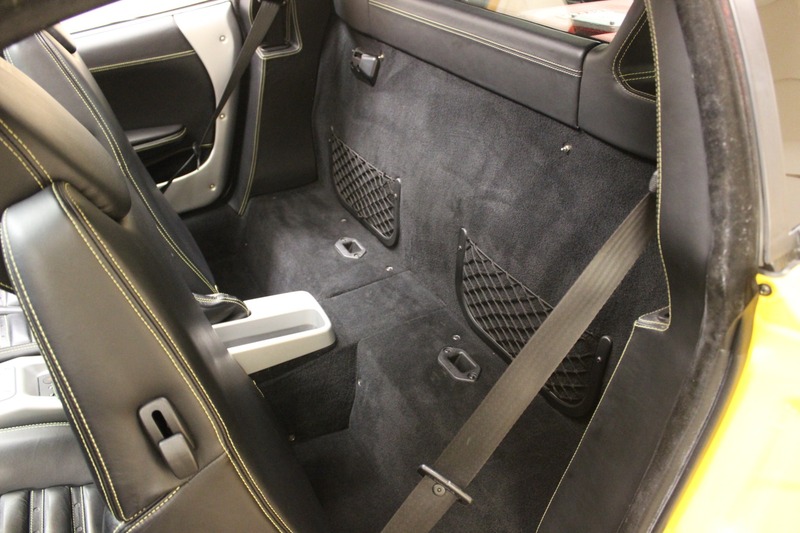 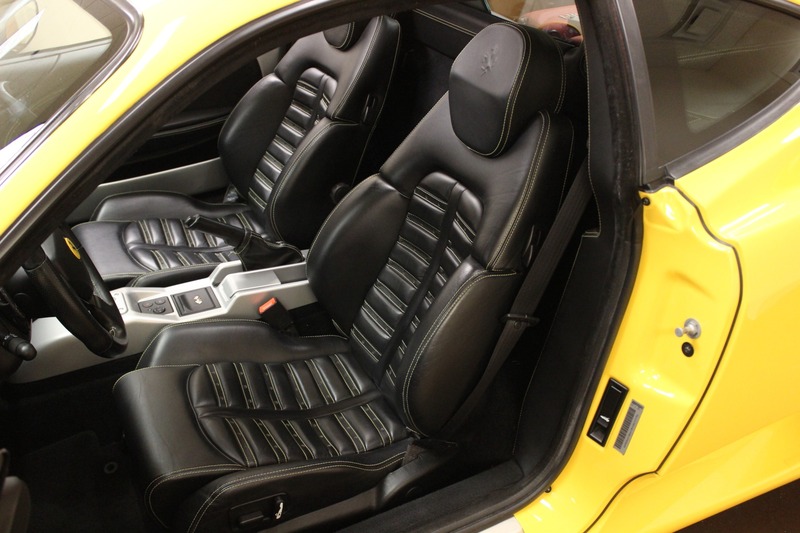 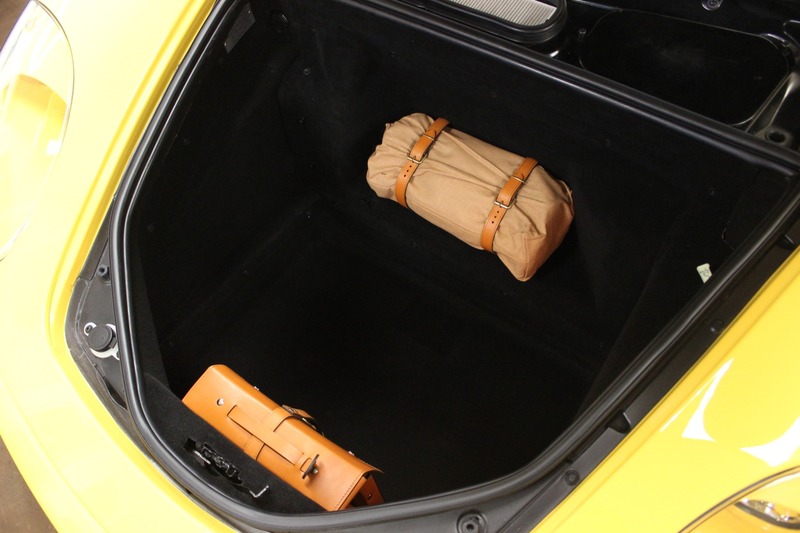 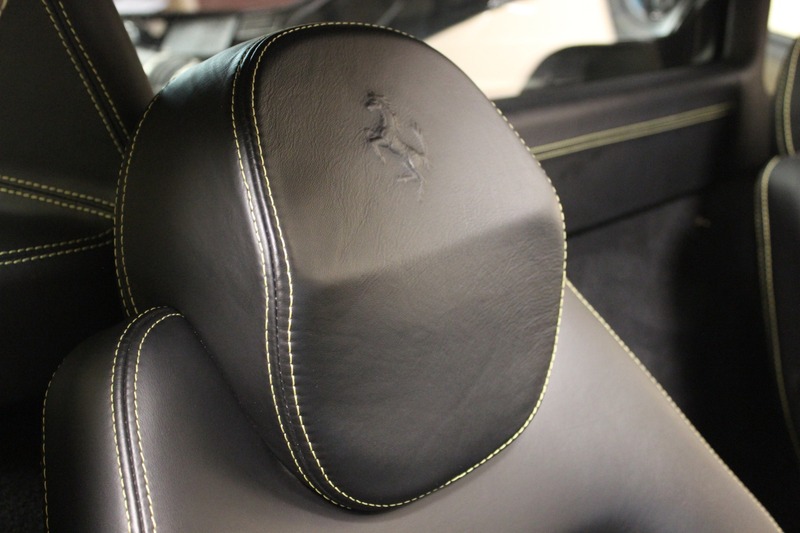 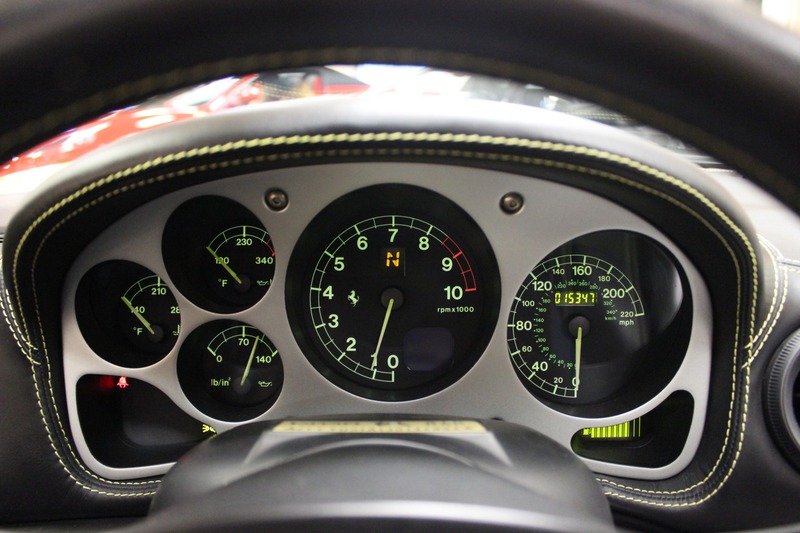 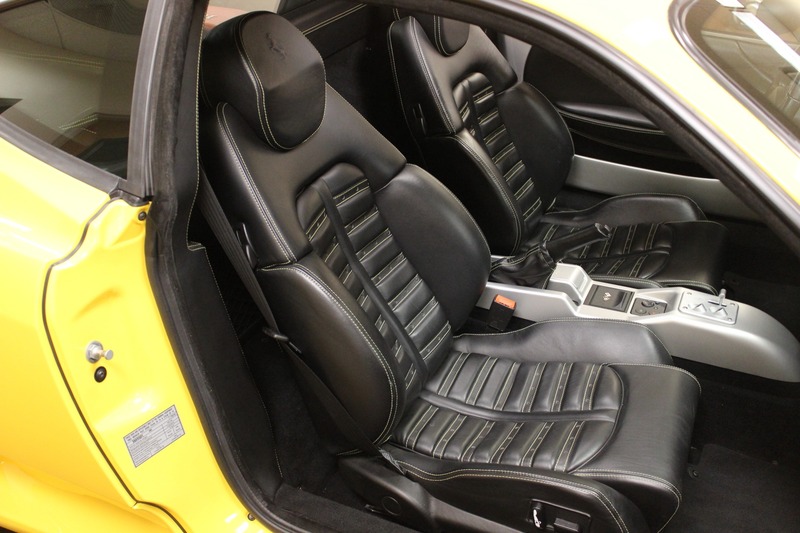 Stunning Giallo with Nero leather, contrasting stitching on Daytona seats and throughout the cabin. 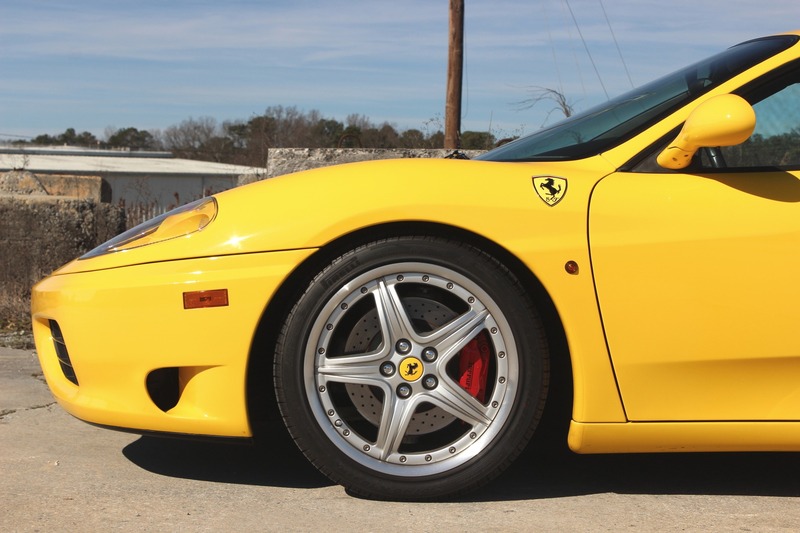 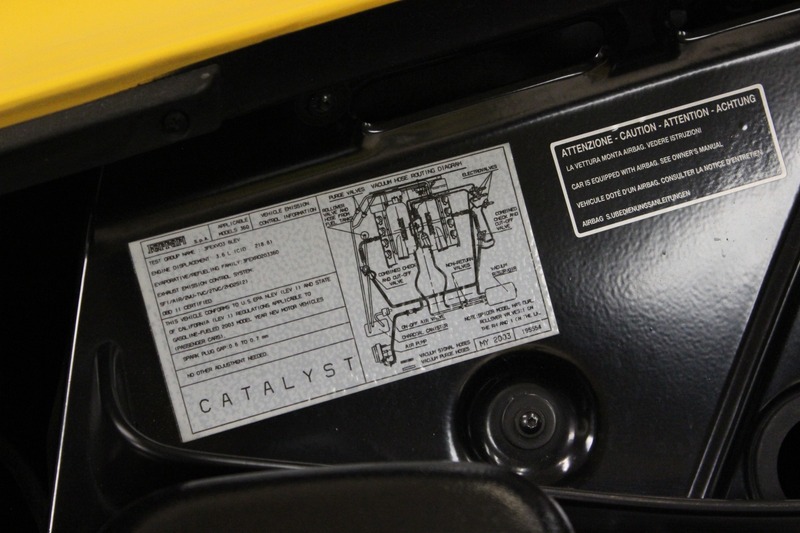 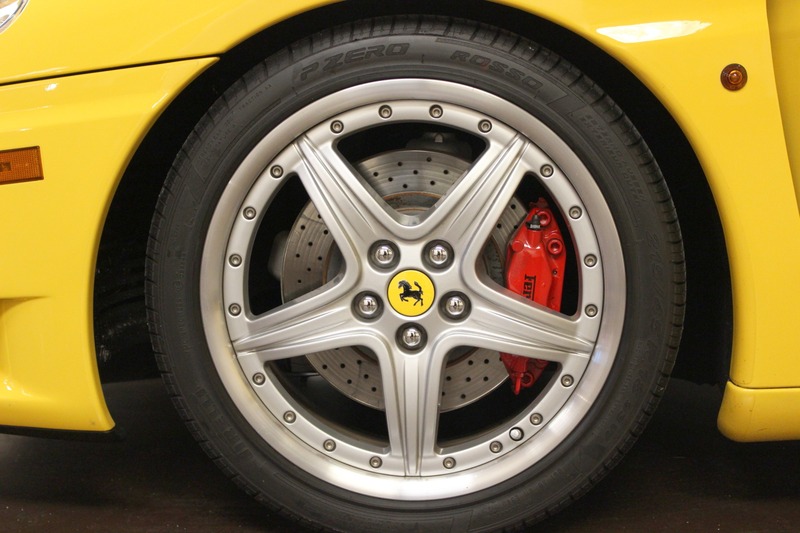 The yellow exterior is complimented by Scuderia Shields, Modular wheels wrapping the red brake calipers, and just when you think it couldn't look any better you'll see the rear Challenge Grille. 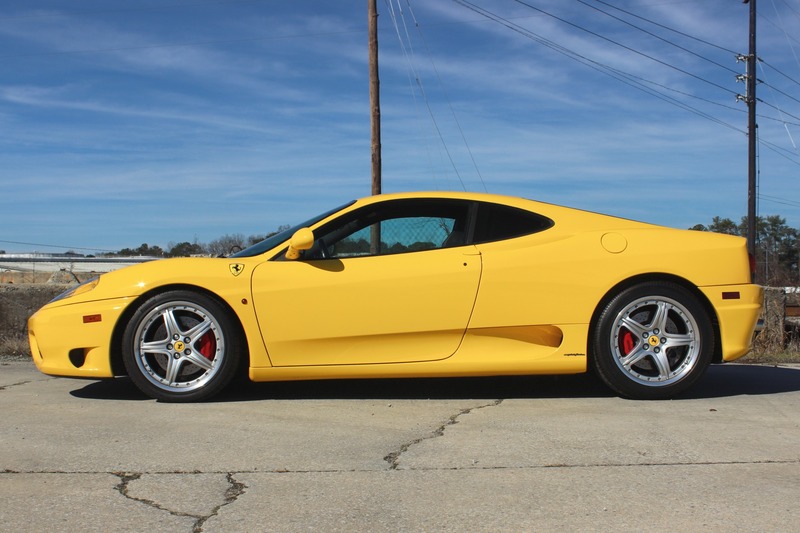 We are fortunate to offer for sale this brilliant 1 owner example that has traveled just 1000 miles per year so far in it's life. 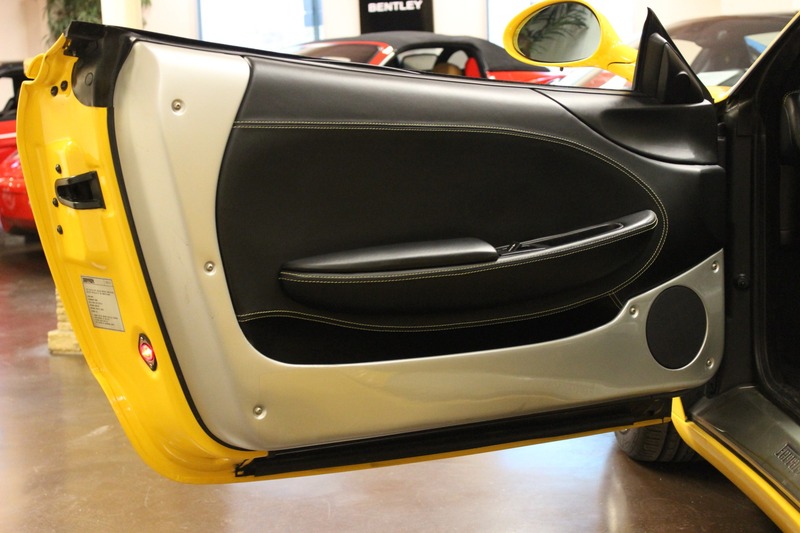 Even the side profile, thanks to Pininfarina design, looks amazing with it's curved silhouette ready to pounce at the next green light. 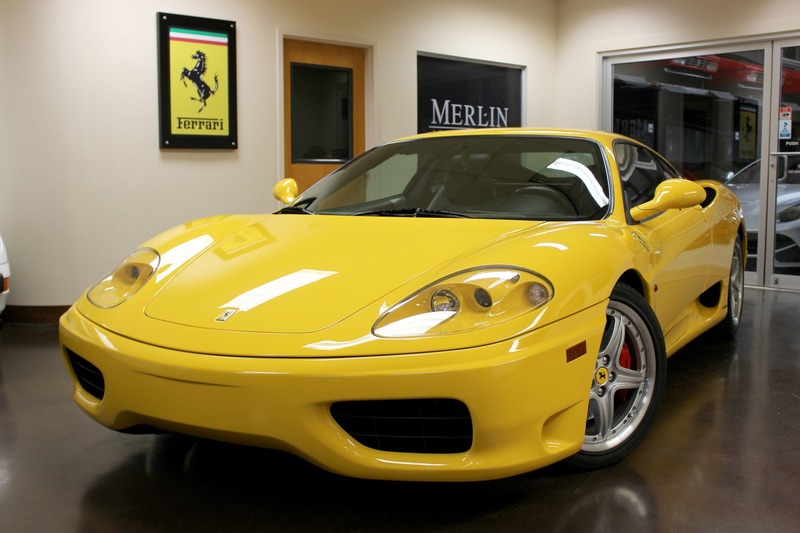 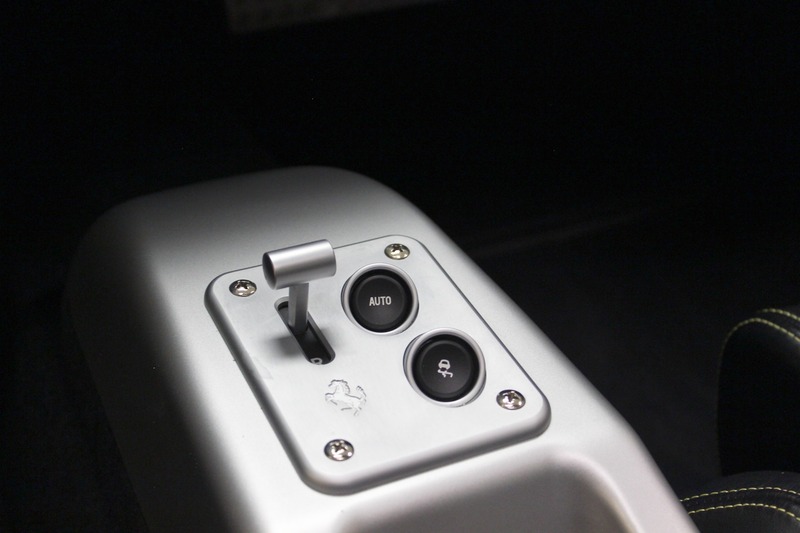 To better serve you, Merlin Auto Group works by appointment. 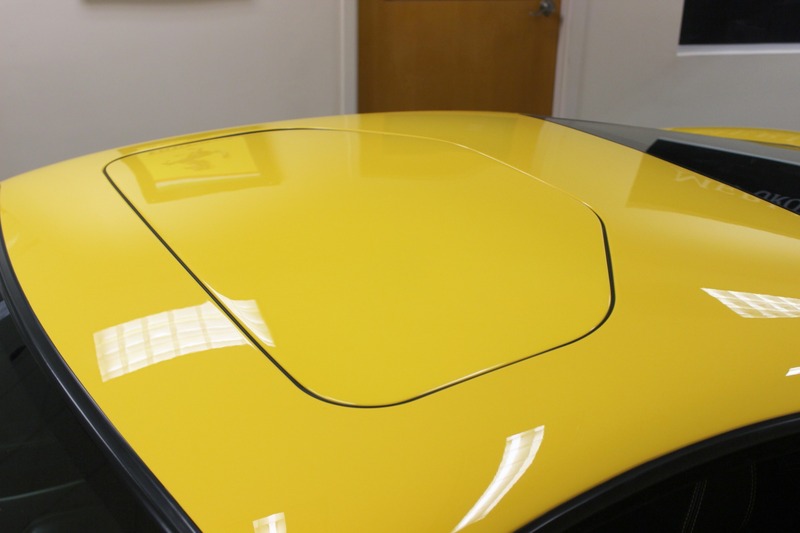 Please call (770) 457-2699 to schedule yours today.